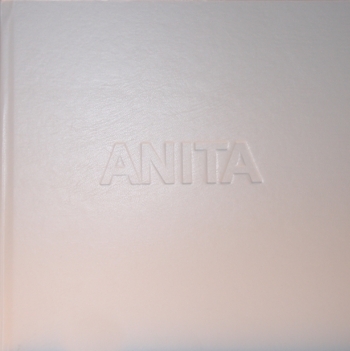 The collector's edition of ANITA is being produced in a very limited edition of only 20 copies. Geyskens created a unique work of art for each edition. This edition is also finished in a luxurious fashion and protect in an artistic slipcase, which Geyskens himself has worked.